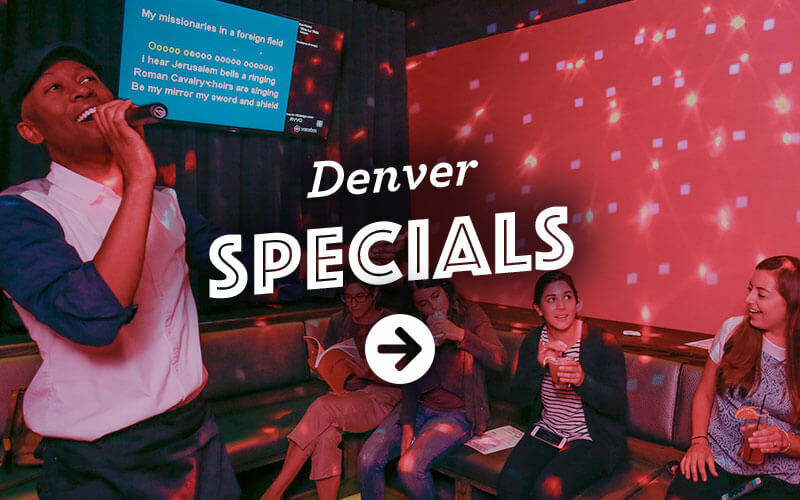 Two apps, two drinks and two hours of karaoke for $20? That’s just one of the amazing specials you’ll find every weeknight at our Portland locations. From Neverending Happy Hour to our new SINGO Games on Thursdays, you’ll find a special that’ll give you a reason to sing every night of the week.